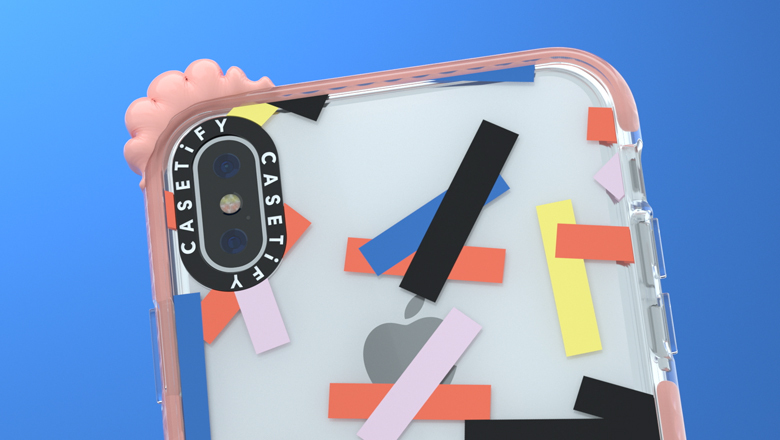 We're beyond excited to work with Casetify again! 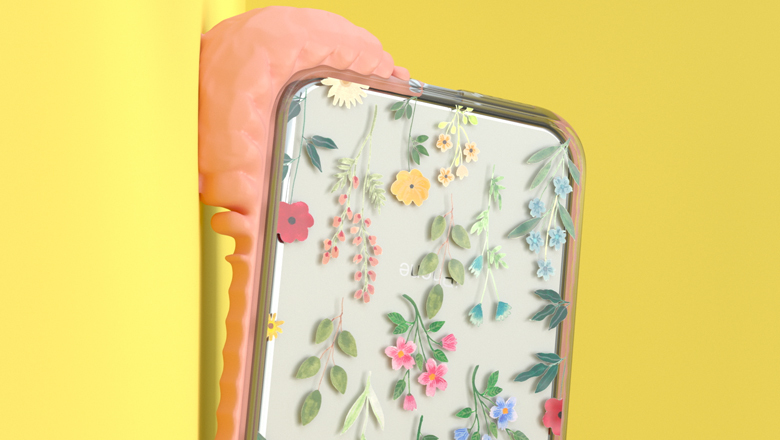 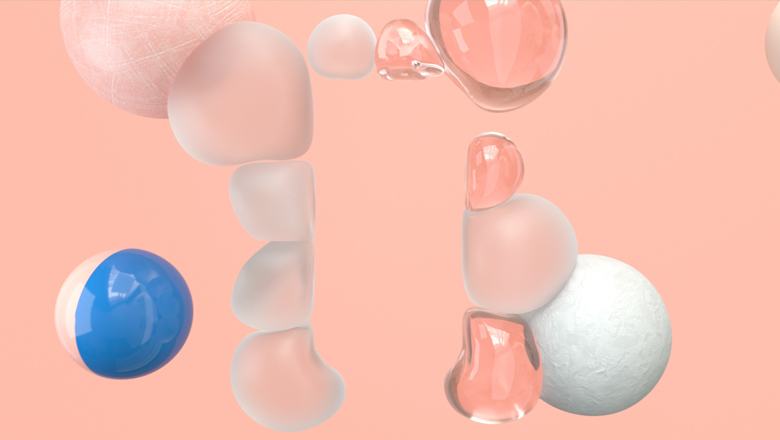 This time, we created a video to promote their new line of impact cases. 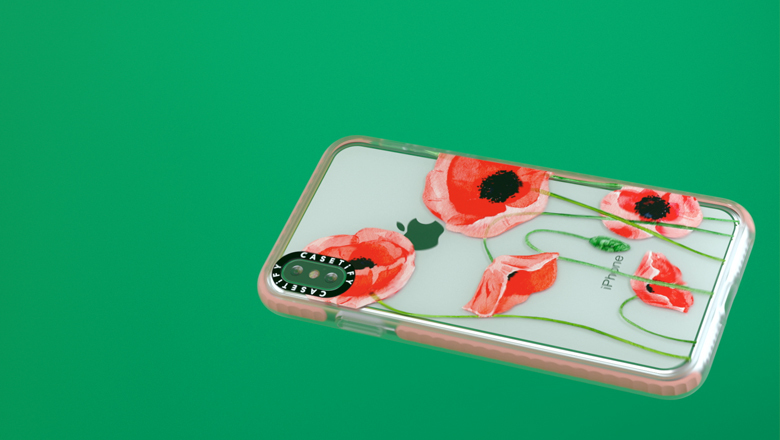 Not only are there a multitude of designs to choose from, these stylised cases are also drop-proof and provide ultimate protection: it is truly the definition of “real cute, real tough”!